The Ocean Plastics Lab is an international travelling exhibition about science: It showcases the contribution of science to understand and tackle the problem of plastics in the ocean. The exhibition is designed as a hands-on science lab, inviting visitors to assume the role of scientists and over the course of four containers explore the extent and impact of plastics in the ocean. It will travel to various locations worldwide, inviting the public to engage with scientific work being done right now around the world. In the context of current discussions about science in society, the Lab demonstrates science’s fundamental role in tackling societal challenges and highlights that society is an integral part of science. The Ocean Plastics Lab has been initiated by the German Federal Ministry of Education and Research together with the German Marine Research Consortium, supported by the European Commission and international partners from politics and science. The first container introduces visitors to the ‘Ocean Plastics Lab’ and hence the problem of marine plastics. Pieces of plastic on beaches are unfortunately a familiar sight. But what is washed up on shores is just a fraction of the oceans’ pollution: between 4.8 and 12.7 billion kilograms of plastic enter the oceans every year. The annual input ranges’ average of 8.7 billion kilograms is equivalent to 850 shipping containers filled with plastic dumped into the ocean every day – with disastrous effects for animals and vegetation. It is time we fully understood the consequences of macro- and microplastic for the aquatic ecosystem. We are just beginning to SEE the waste, DETECT impacts and BUILD co-solutions. Find out how scientists all over the world are combating marine litter. The second container allows visitors to ‘SEE the waste’ through various scientific exhibits routinely used by scientists to determine the sources, quality and quantity of marine plastics in the world’s oceans. Plastic is everywhere. Rivers and streams wash plastic waste into the oceans. 80 % of the oceans’ plastic pollution comes from land-based sources. Follow scientists onto coasts and into deep seas, dive in and explore! Scientists have detected plastics on remote beaches, the bottom of the sea and even in the Arctic. They film, collect, count, and document waste. 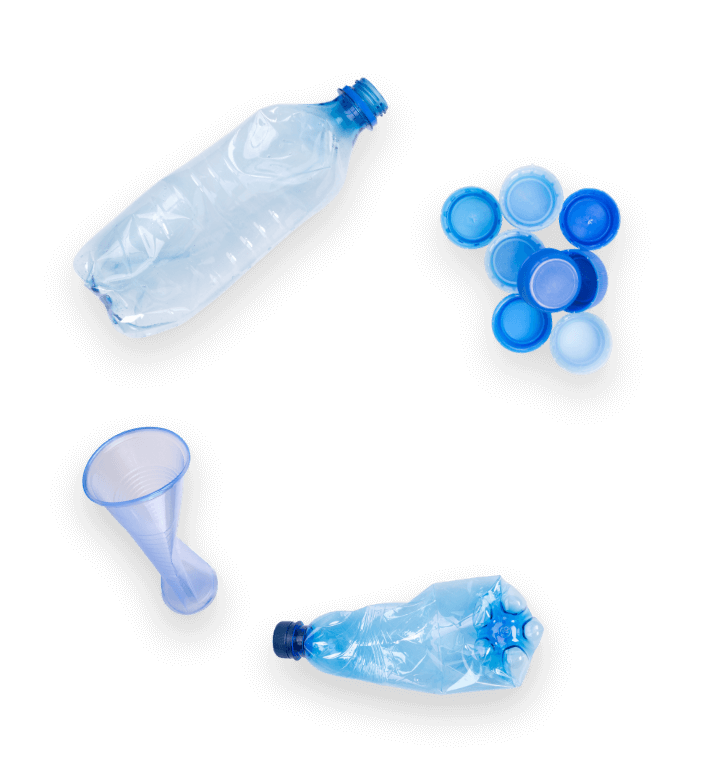 And their research has shown: plastic doesn’t disappear – it takes hundreds of years to decompose. It disintegrates into microplastic. It is not always visible to the human eye, so quantifying these plastics is one of science’s challenges. Look into the scientists’ petri dishes and detect the impacts. What happens to plastic when it ends up in the ocean? The third container is designed to help the visitors ‘DETECT impacts’ of marine plastics on marine flora and fauna. 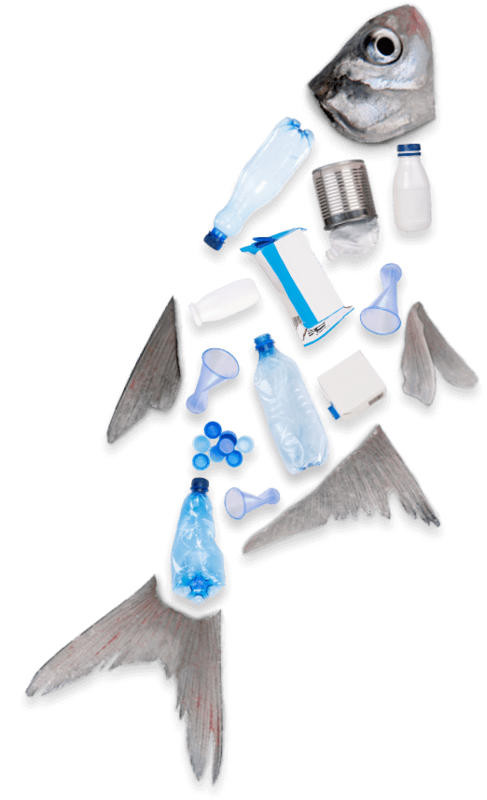 Up to 1,401 species are affected by marine plastic litter. Some animals have learnt to cope with plastic, others are endangered by it: they get entangled or hurt by rubbish or confuse plastic with food. It is not only a threat to animals but also to us humans. Plastic waste is a problem we are only beginning to grasp the extent of. Scientists face numerous challenges. With every issue solved, a new one pops up. See for yourself how plastic impacts the marine ecosystem and which questions scientists are dealing with. The fourth container invites visitors to ‘BUILD co-solutions’ by making informed personal decisions and through participating in citizen science activities. 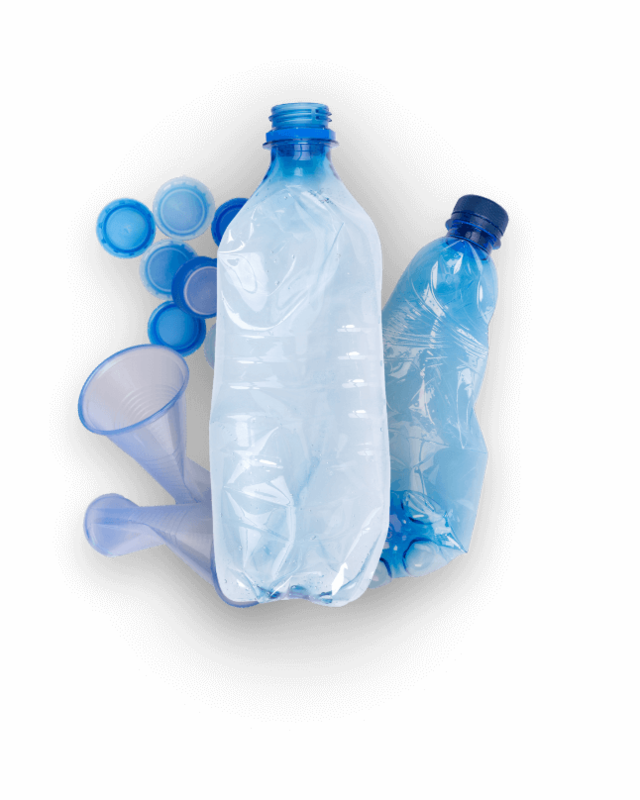 Plastic is an integral part of our everyday life: wrappers, bottles, toys, pens, bags – and the list goes on. We all constantly use plastic. That makes it so difficult to avoid. Science and society have to find solutions together. Various projects combat marine litter worldwide. They have different approaches and focus on global or regional developments. 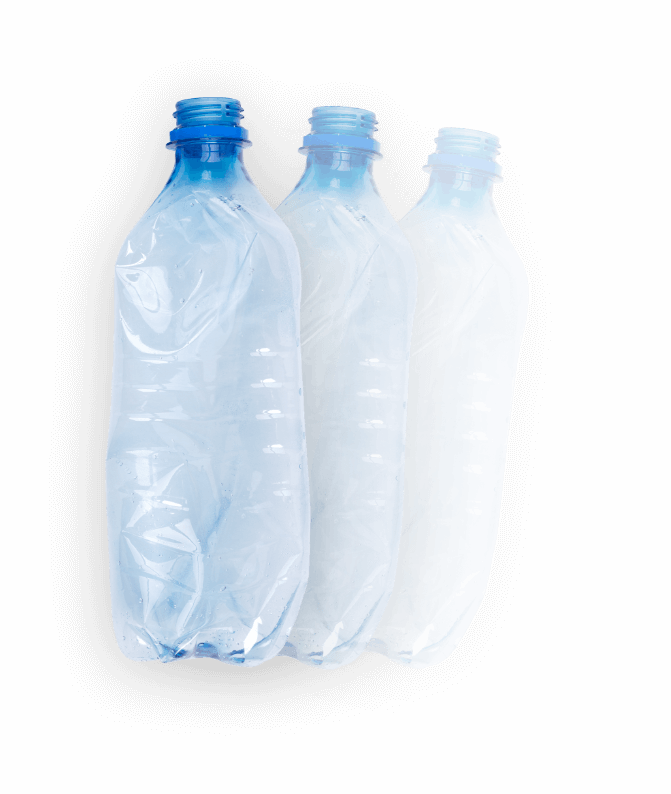 Overall, our lifestyle needs to change to reduce plastic waste significantly. Even small actions can make a big difference. Address your questions directly to scientists, contribute your ideas and be part of the solution. Learn about scientific and societal contributions – and get involved.